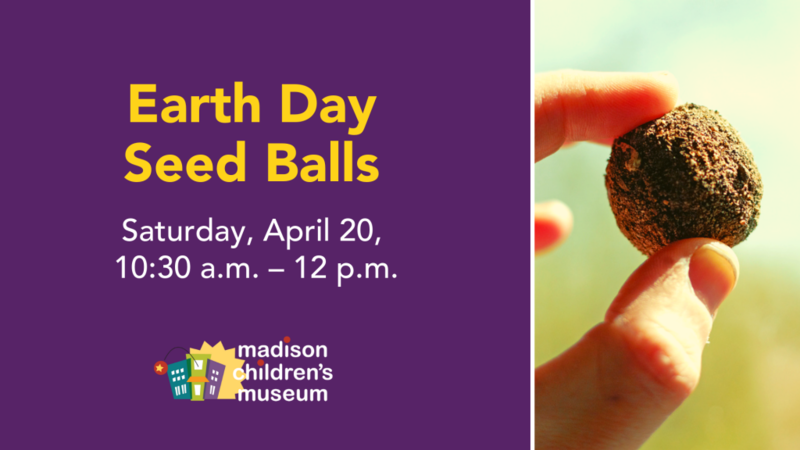 Join us for a free night at Madison Children’s Museum. Special program details for this evening coming soon. About Free Family Nights: On the first open Wednesday night of each month, MCM invites our entire community to enjoy the museum for free. Free Family Night is a great time for first-time visitors to enjoy the museum and is a popular time for older children to return to visit their favorite exhibits.